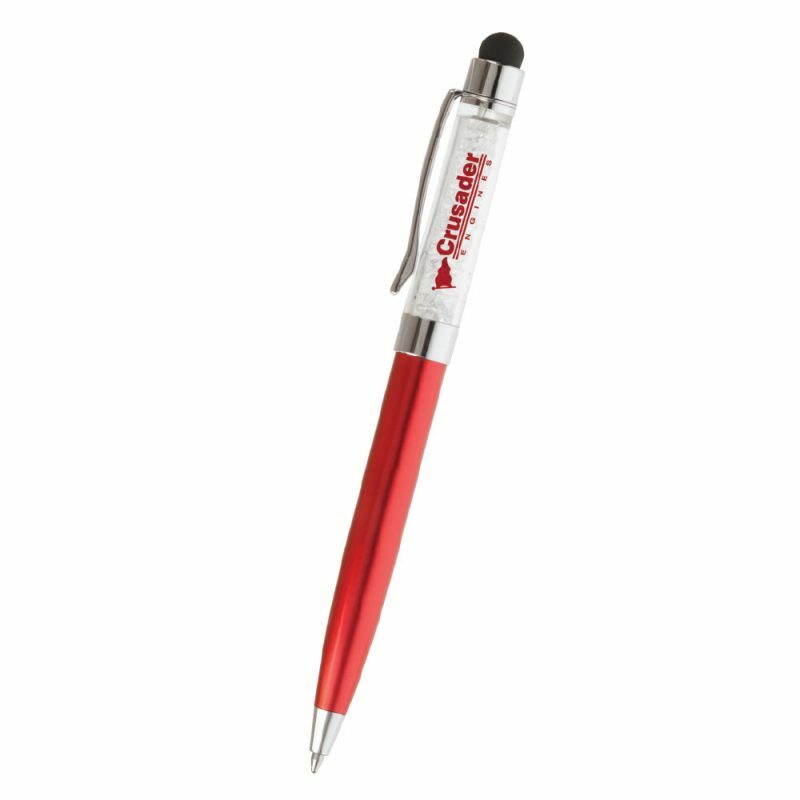 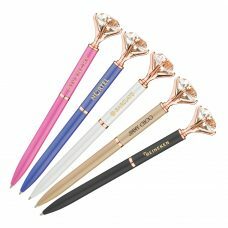 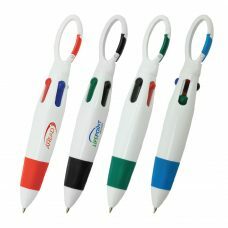 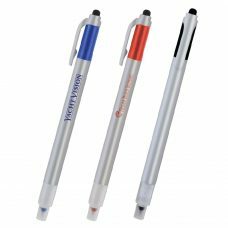 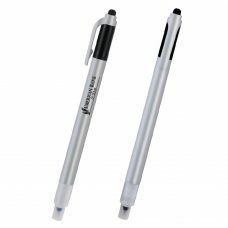 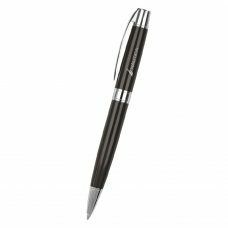 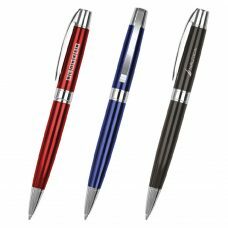 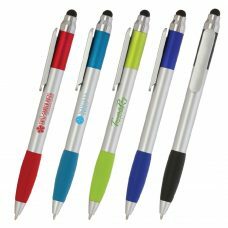 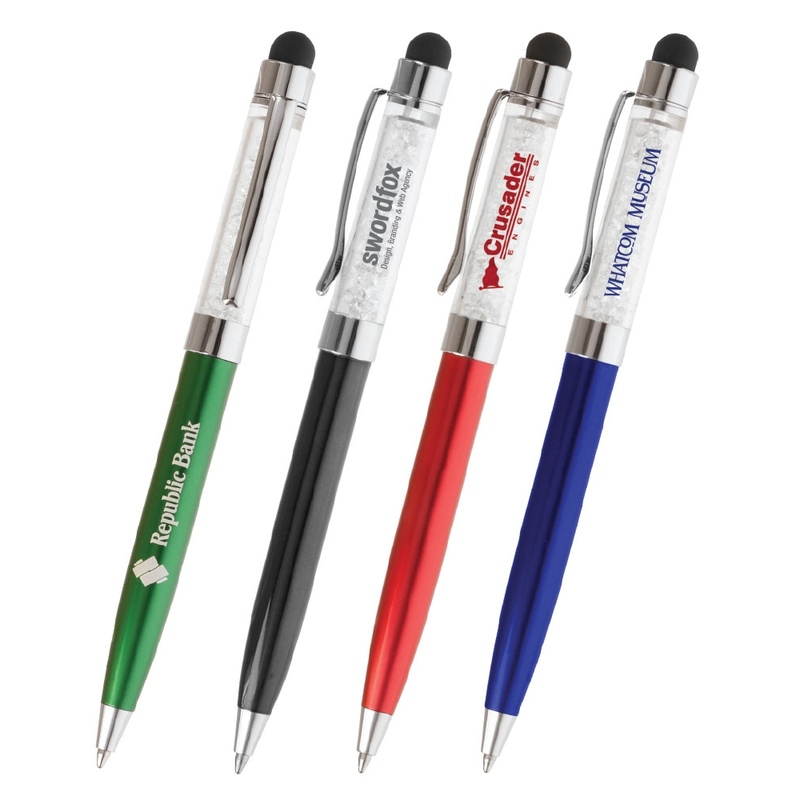 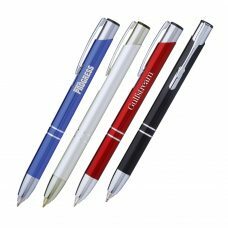 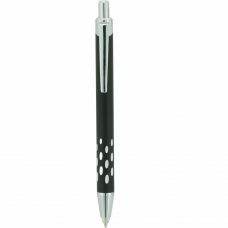 Make your logo sparkle on our metal, crystal stylus pens. 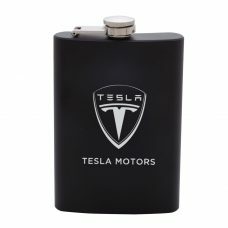 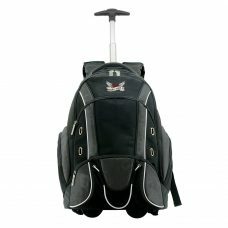 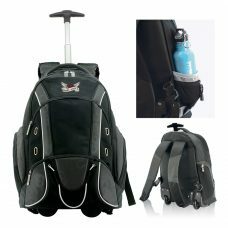 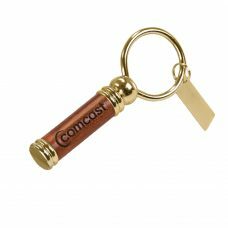 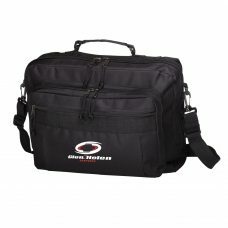 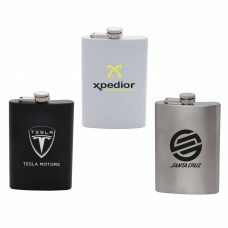 Laser engraved on the colorful barrel, your imprint is complemented by the crystals at the top. 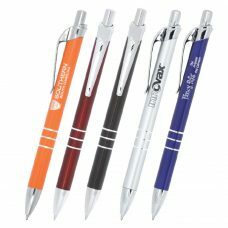 Print over the crystals for more color, or laser engrave on the barrel. The stylus tip also adds to the versatility of this unique writing instrument. 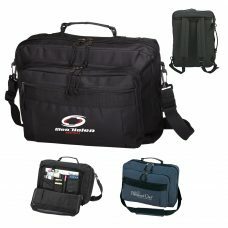 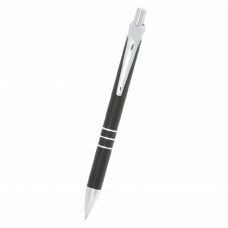 The Cassiopeia features Capacitance technology, which enables it to be used on the iPhone, iPad, and Android devices. 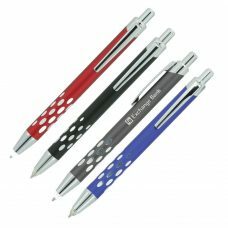 Cosmo Fiber offers other capacitance styluses that work with the iPhone, iPad, and Android devices. 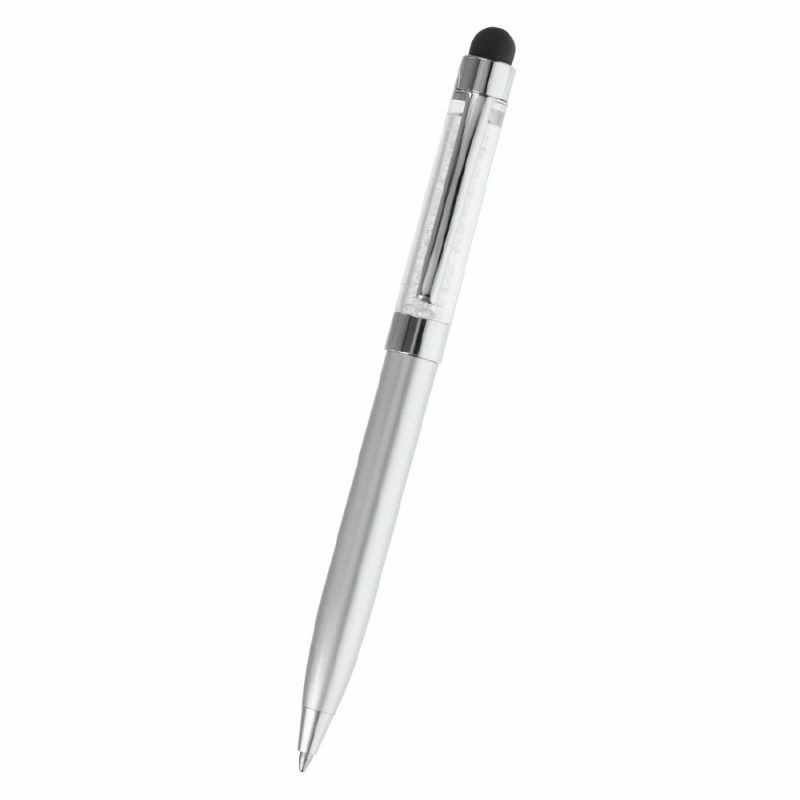 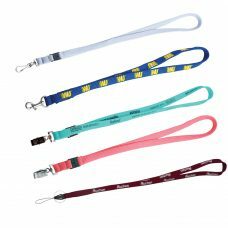 If you are interested in a non-capacitance stylus, please see item BS-01. 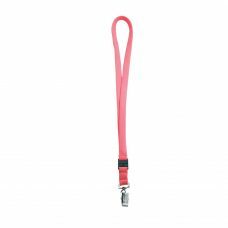 Carton Size (L x W x H): 51" x 11" x 7"